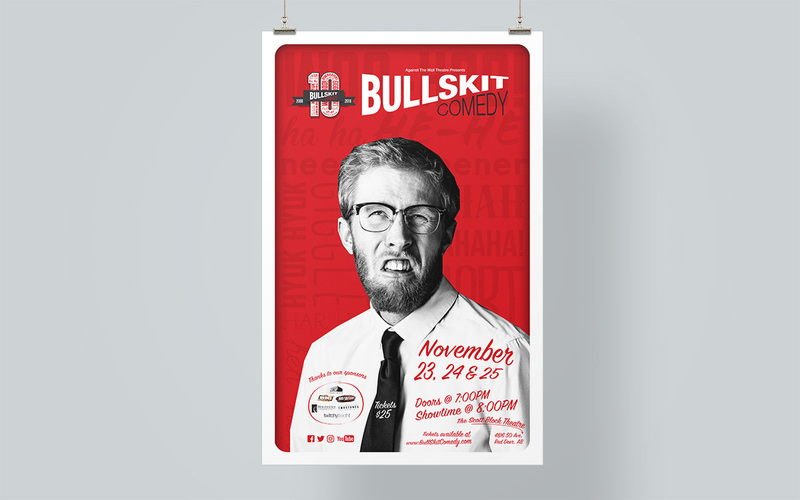 Bull Skit Comedy is a fantastic improv and sketch comedy show within Red Deer at the Scott Block Theatre. 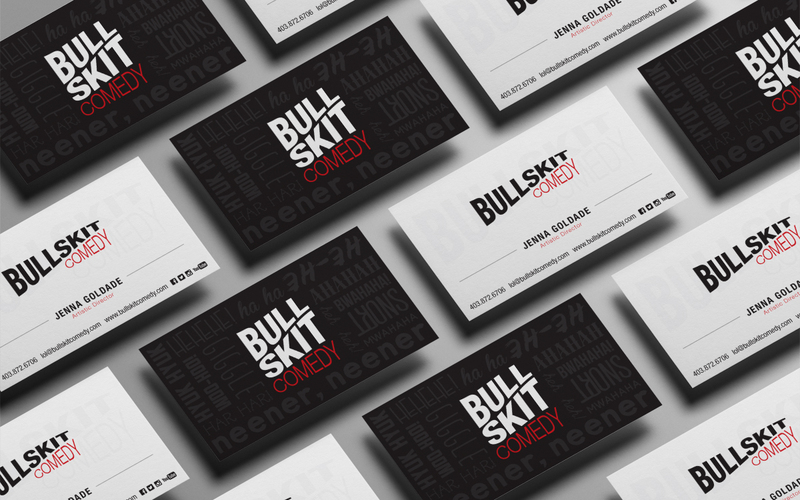 They were looking to update their brand identity and create a cohesive look throughout. 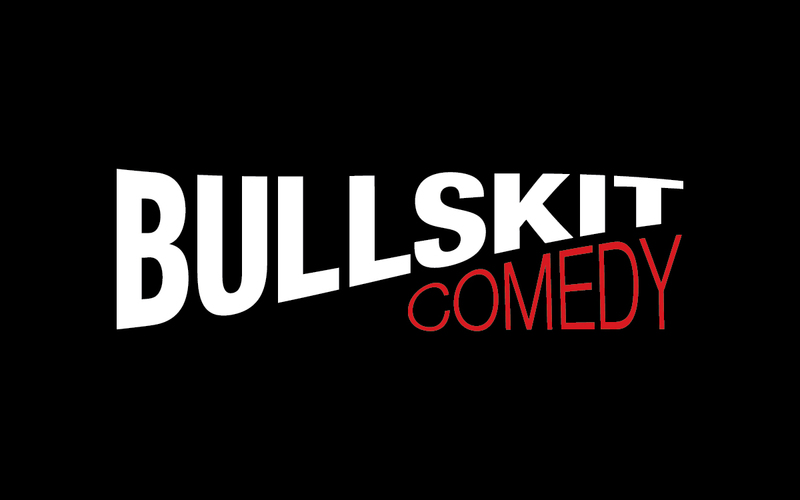 This meant creating a new, cleaner logo that we could build a brand around. 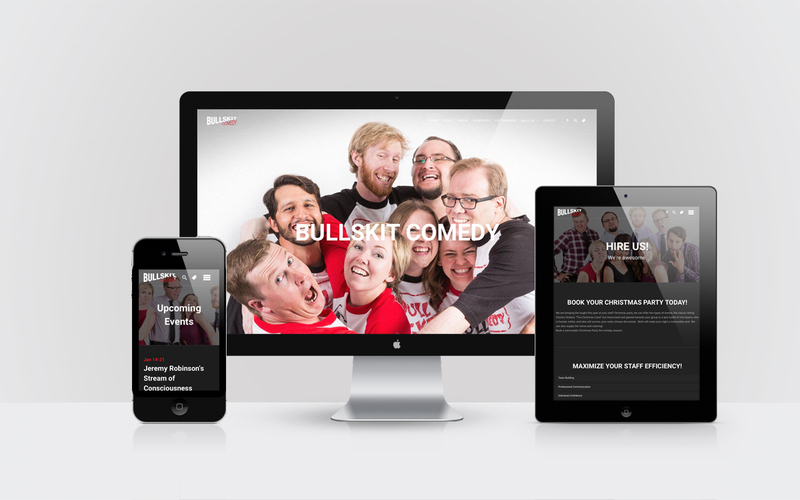 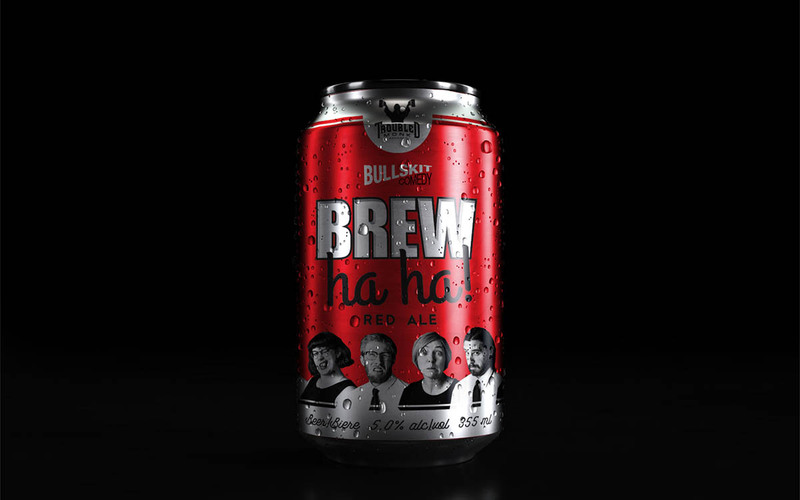 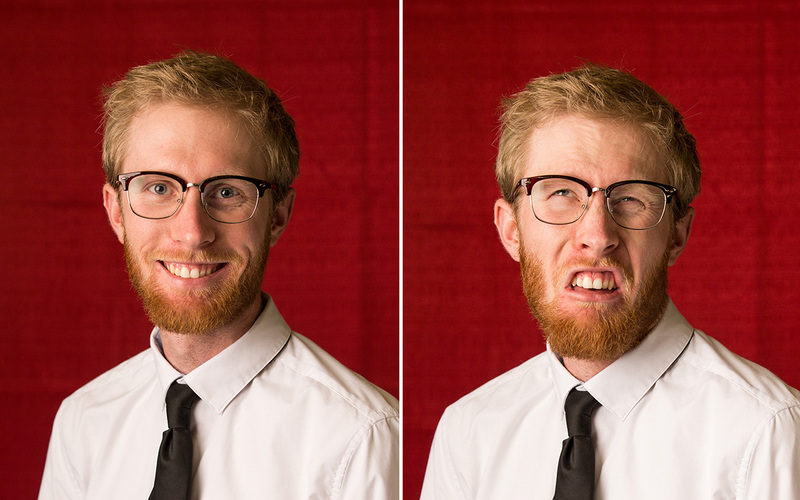 The graphics were kept simple and we created a set of photos with the cast of Bull Skit to bring out the zany, playful nature that makes this company so great. 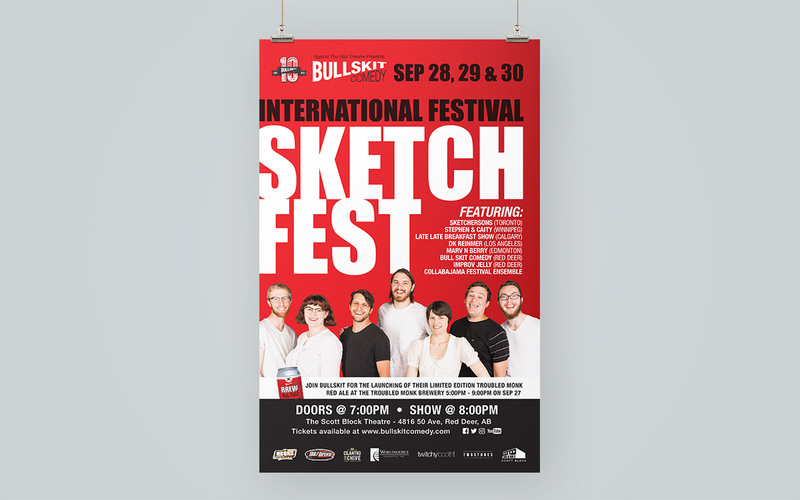 The photos are used throughout the posters, tickets, schedules and their new website. 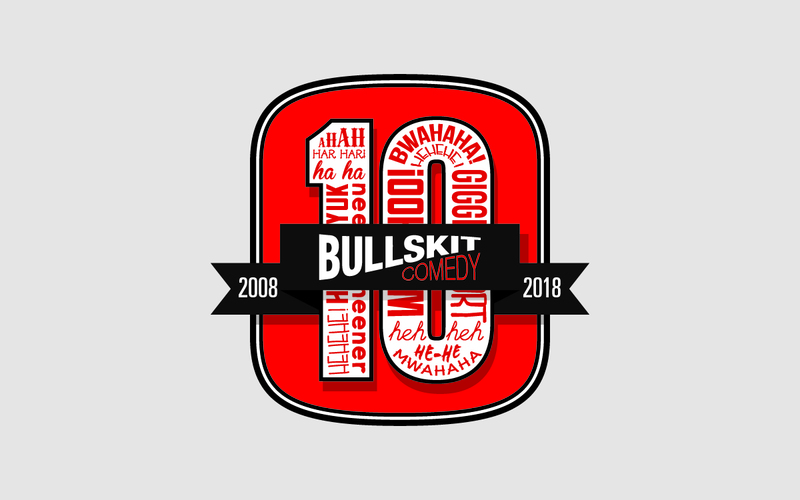 The website has a heavy focus on the upcoming events and makes it easy for people find out what shows are upcoming, plus features background info on the cast members and the additional work that Bull Skit does.